India’s First Manned Space Mission Send 3 Humans in Space for 5 to 7 days. The spacecraft reach into space in just 16 minutes and there it will stand for 5 to 7 days. It covers approximately 300 to 400 km to reach into the earth’s lower orbit and there it will stand out for 5-7 days. Let me tell you this is India’s First Manned Space Mission. Officials have given this mission a name called Gaganyaan. In fact, Prime Minister Narendra Modi also announce about Gaganyaan this year at Independence Day. If India completes this mission successfully, then it will become the 4th country who successfully sends humans into space. Before India, USA, Russia, and China have already successfully sent the humans in space. The total duration to put 5-7 crew members in earth’s lower orbit is 40 Months. Therefore, You can expect that the flight will launch in the Year 2022. 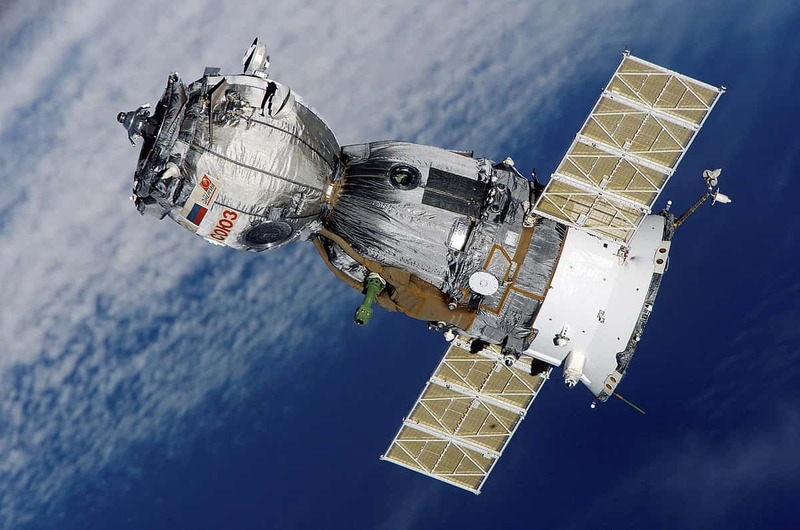 Before sending humans in space, ISRO Officials will send an unmanned spacecraft before 10 months of the actual launching. This mission will ensure whether officials are prepared to launch humans into space or not. The spacecraft comprises two modules. The first one is the service module and the second one is the crew module. Service Module contains life support system for the crew whereas the crew module contains the space for the crew members. When the mission completes that is the crew members successfully stand out in the earth’s lower orbit for 5-7 days, then the crew modules return to earth. However, the service module remains in the earth’s lower orbit to access several other data. Officials say the spacecraft will launch from Sriharikota, Andhra Pradesh. However, when the spacecraft return it will land in the Arabian sea, somewhere near Ahmedabad, Gujrat. Next articleWhat is India Post Payments Bank and How does it Work? Why more than 130 companies wants to buy ISRO Lithium Ion Battery Technology? How to Check the Air Quality of Your Area if you lives in India?